Landal De Vers is located at Overloon on the border between North Brabant and Limburg and is surrounded by woodland. There is always something fun to do at this holiday park and the landscape offers endless amusement. So it's a good thing the forest air will energise you. In the surrounding area, you can go to 't Schaartven recreation lake and the Maasduinen National Park. The War Museum and ZooParc Overloon are located in Overloon. At Landal De Vers, it all happens in the central building. 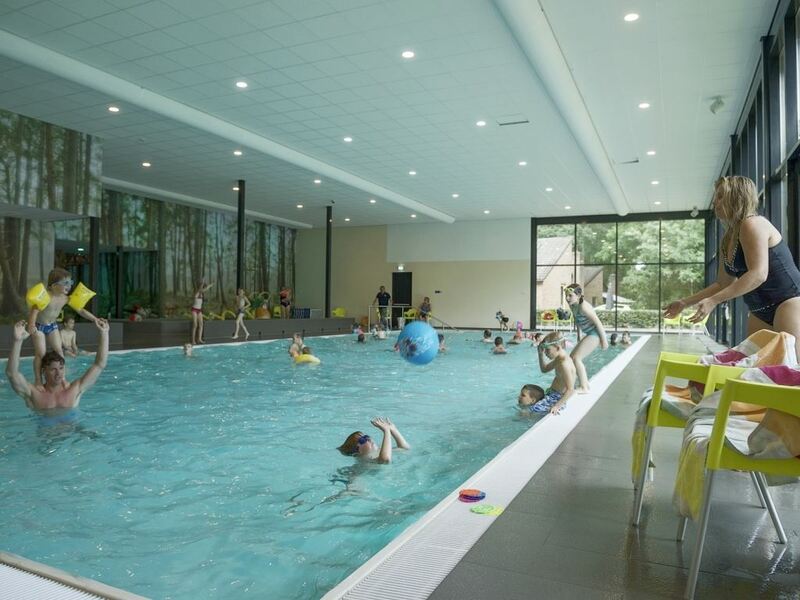 This houses a bowling alley, the indoor swimming pool and the indoor play area. 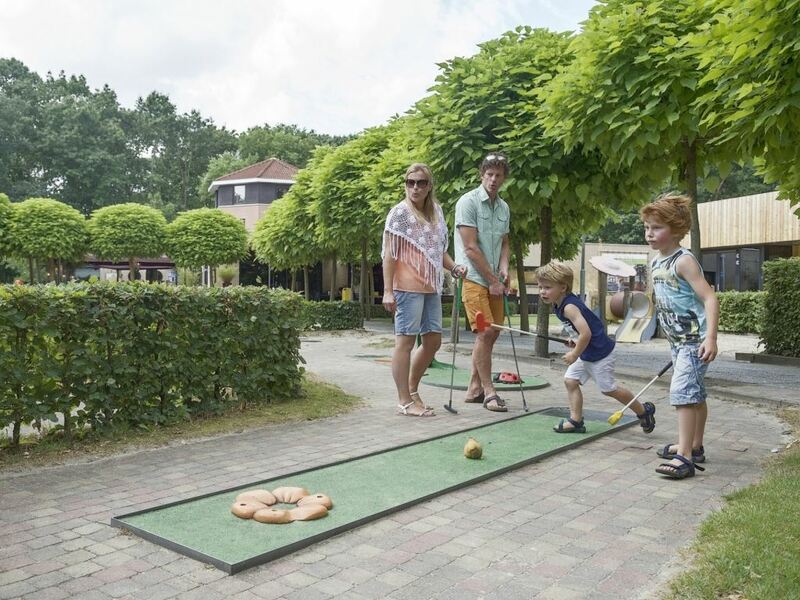 Indulge your passion outdoors on the multi-sport playing field or score points on the miniature golf course. 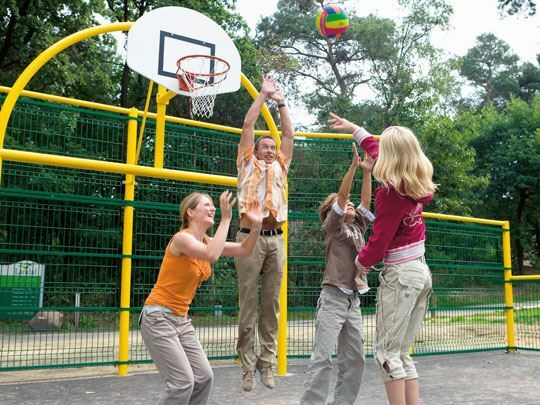 On weekends and during the Dutch school vacations, the park offers a Fun & Entertainment programme for children. Landal De Vers is located on the border between North Brabant and Limburg. 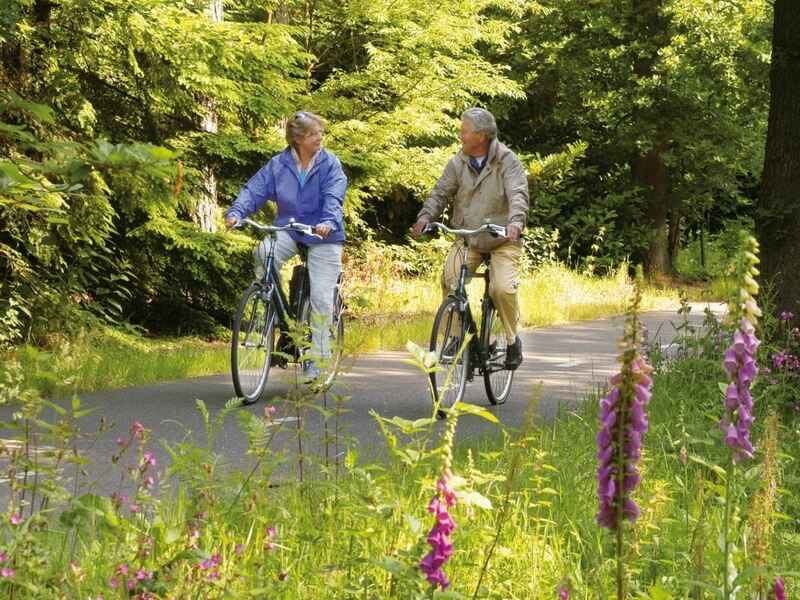 From this woodland park, you can cycle or walk into the Overloonsche Dunes in no time and enjoy the outdoor air and stunning nature fully. 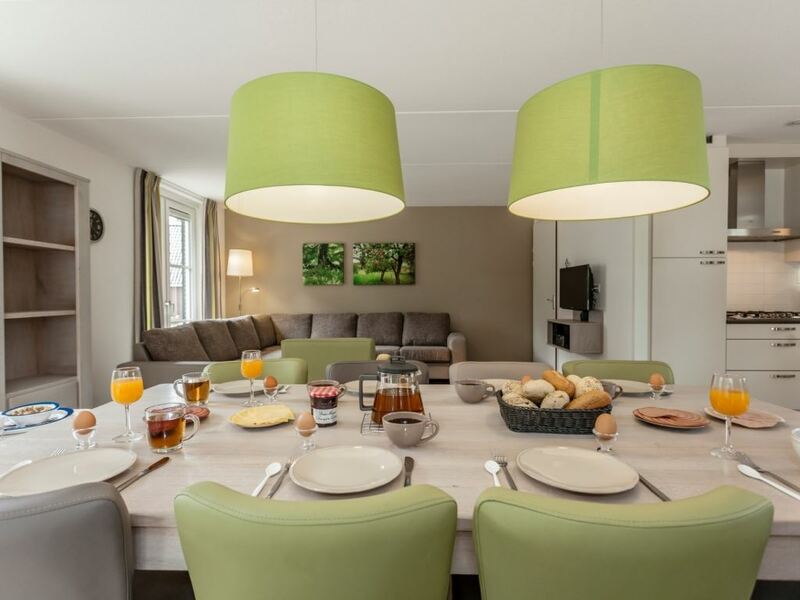 Landal De Vers provides all the ingredients for the perfect holiday! We offer loads of activities, both indoors and outdoors. 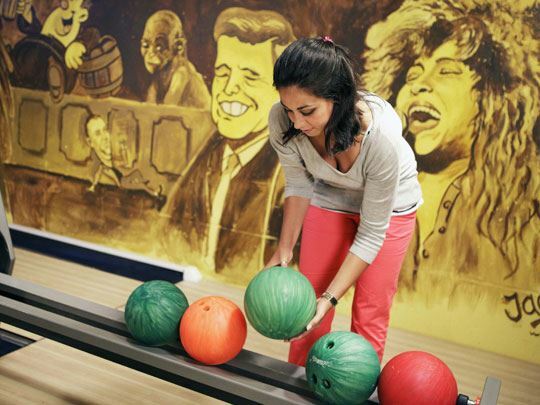 While the children play in the swimming pool, in the bowling alley or enjoy a game of football, you can enjoy a gourmet meal at Grand Café Broer & Zus. Or sit down to a delicious meal with regional delicacies on your own veranda. You decide! 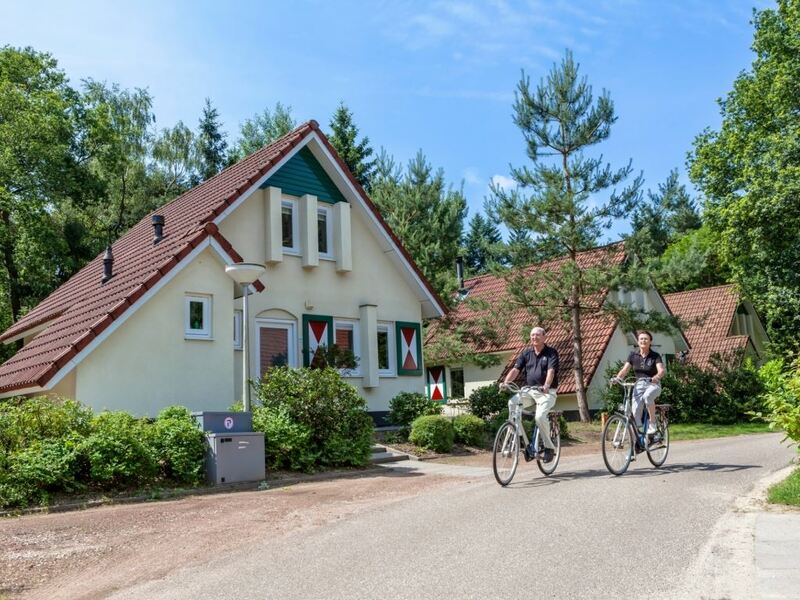 Stay in a new or refurbished bungalow at Landal De Vers! The new 6- and 8-person bungalows have been atmospherically designed with luxury bathrooms and modern fitted kitchens. A large number of the bungalows have a veranda with a lounge sofa, barbeque and outdoor heater. This means you can enjoy being outdoors even more! Furthermore, 20 of the 2-person bungalows in total have been refurbished. Which bungalow will you choose? 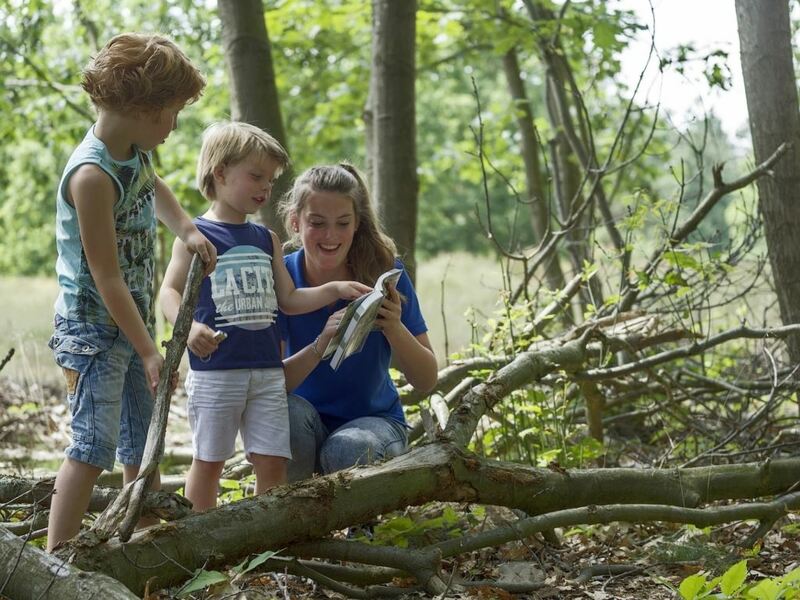 Landal De Vers is the perfect base for exploring together. 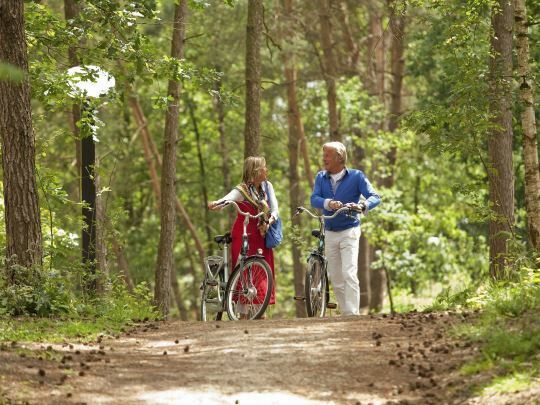 Wonderful hiking trails and cycling routes start in the area surrounding the park and in the Maasduinen National Park. 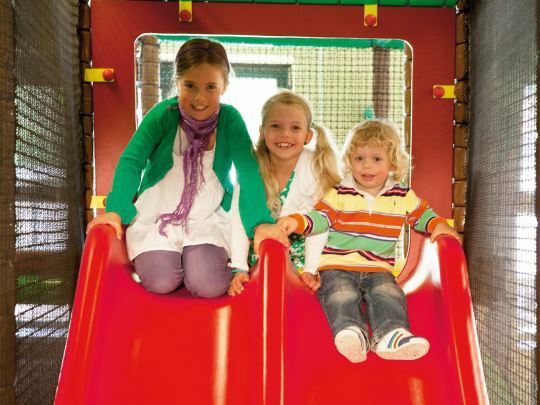 Or how about a day out with all the family to ZooParc Overloon, KlimKong or the War Museum? 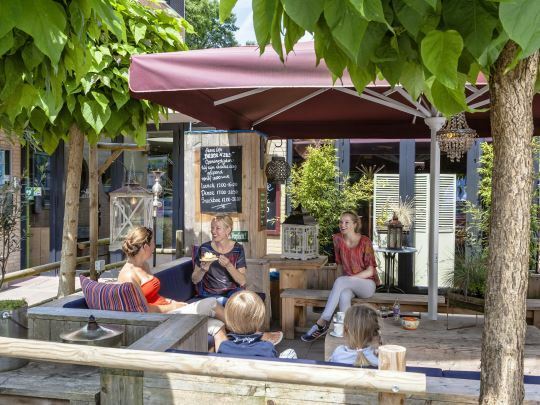 Charming Venray has plenty of shops and terraces. Make your stay complete with a package or one of the many extras. Do you want your shopping delivered to your accommodation? Beds made up and towels on your arrival? Simply book your packages and extras when you book your accommodation. Your carefree holiday can begin! Landal De Vers is certified with a Green Key! This is the international quality mark for sustainable businesses in the hospitality sector. As well as looking after our guests' comfort and making sure the quality of their stay is excellent, we also do our bit for nature and society.